LED Lighting - Barry Electronics - Since 1979! 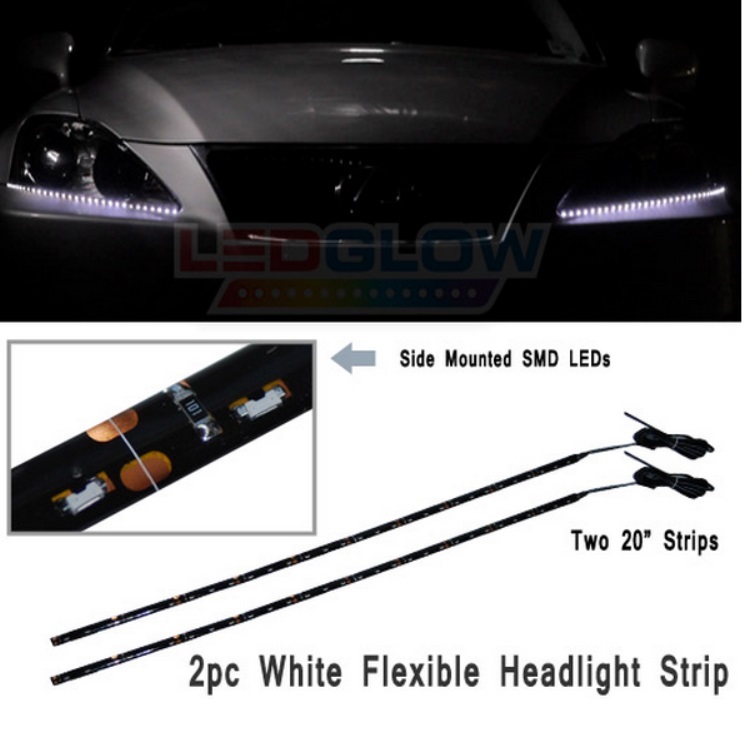 LEDGlow’s Million Color SMD LED Underbody Lighting Kit with Bluetooth Connectivity is the next step in the evolution of LED underglow lighting. This first of its kind underglow kit is designed to seamlessly integrate with Android ™ devices (Froyo 2.3 & up), as well as your iPhone, iPod (iOS 5.0 & up) providing unrivaled control and revolutionary lighting options. By utilizing surface mounted RGB LEDs, this Million Color SMD Underbody Kit allows for extremely vibrant and spotless color options and patterns. LEDGlow’s 7 Color Slimline LED Underbody Kit is the perfect way to add multi color underbody accent lighting to any vehicle at a great price. Featuring 270 ultra bright, wide angle LEDs housed in two 36 inch and two 48 inch high impact, water resistant tubes that are only 5/8ths of an inch in diameter! The lighting functions on this kit are easily operated by the included wireless remote or by using the buttons located directly on the control box. 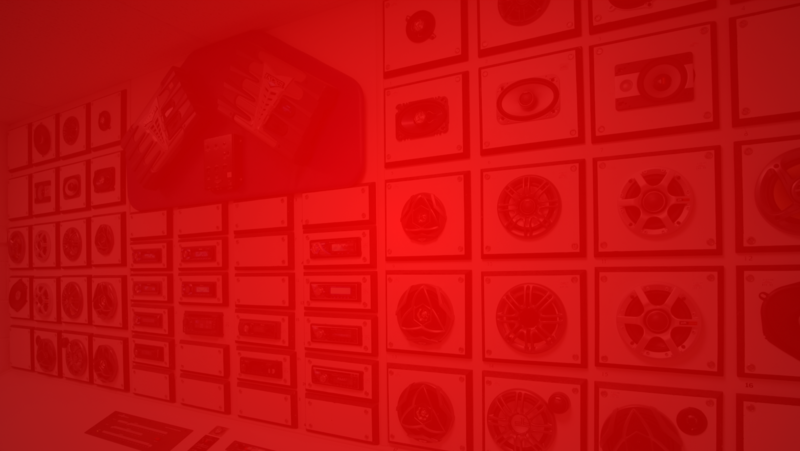 The control box offers 7 solid color modes, 6 flash patterns, 6 scan modes, 2 chase modes, 2 sound activation modes, as well as 2 color cycle modes. 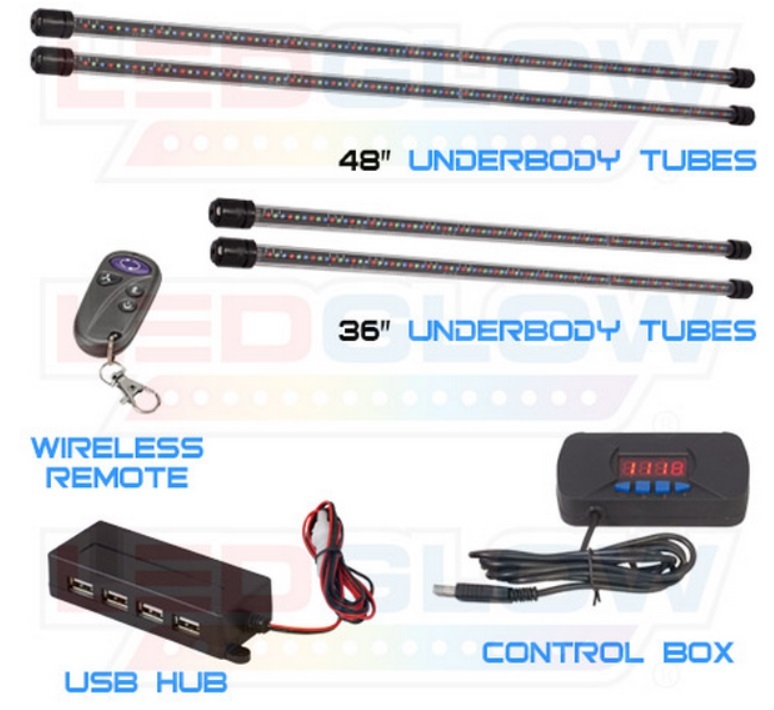 Also included are three different speed modes for any of the available lighting functions, and a red LED will illuminate when the underbody kit is in a sound activation mode. This kit is expandable and will allow you to easily add up to two additional 7 color slimline tubes. BMW, TOYOTA, AUDI, NISSAN, VW, LEXUS, HYUNDAI, HONDA, FORD, KIA, GMC, ACURA, HARLEY DAVIDSON, FORD, DODGE, CHEVY﻿, CHRYSLER, LINCOLN, SRT, SS, INFINITI, BATMAN, SUPERMAN, CAPTAIN AMERICA, MONSTER ENERGY, and More! 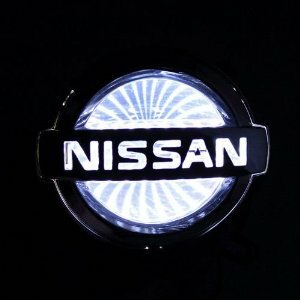 Replaces your vehicles front or rear emblem badge and uses a backlit LED panel to add a vibrant logo. 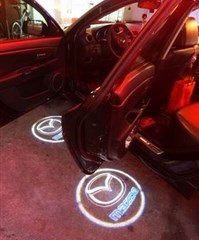 Available in Blue, Red, or White LEDs.